As if you needed an excuse for making margaritas, Cinco de Mayo is just around the corner and we at Garvey want to make sure that you know how to make the perfect margarita before the fifth. 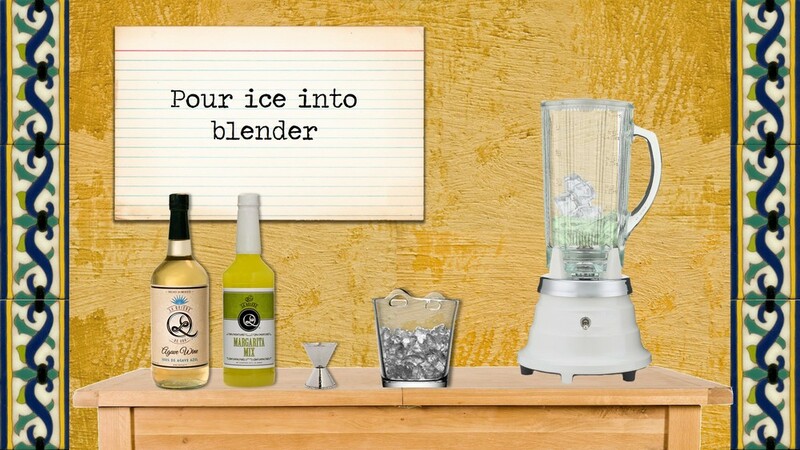 To make the best margarita possible, just follow the directions laid out below. *will vary depending on if you prefer it to be shaken or blended. 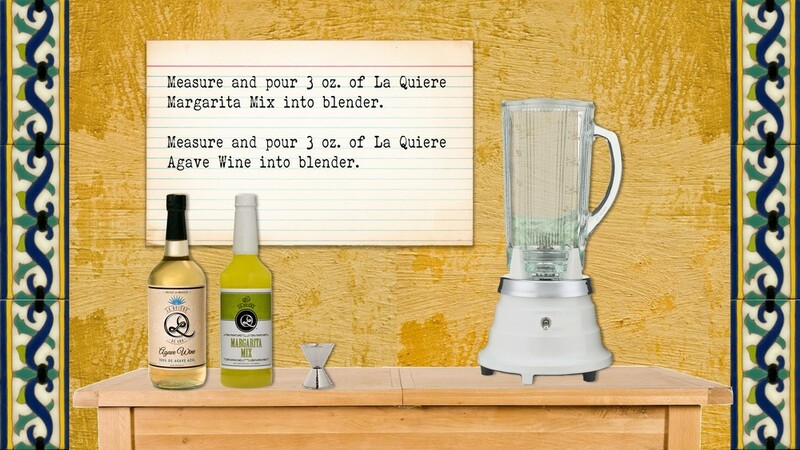 A fan of the La Quiere Margarita Mix? You're not the only one! The New York Times does too! Click here to read all about it. While you're at it check out more La Quiere mixes now! As always, if you have any questions or just want to see what kind of mixes we have available at Garvey, give us a call!